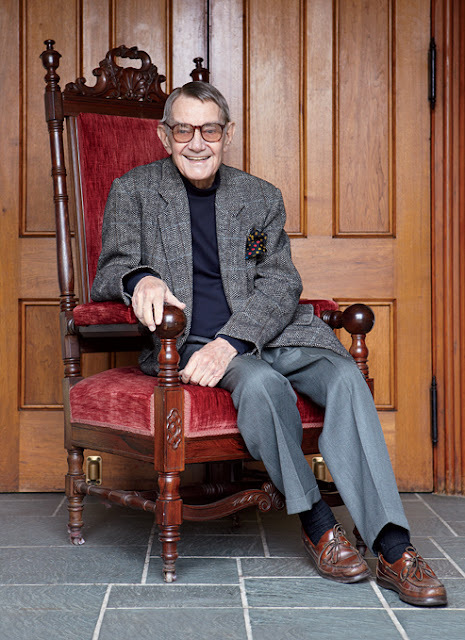 One of the Greats, Albert Hadley, an interior design icon, died on Thursday in Nashville. He was 91. His design aesthetic leaned modernist and somewhat spare but he insisted on mixing ideas, drawing on a deep knowledge of design history. Mr. Hadley was fond of saying, "Never less, never more." 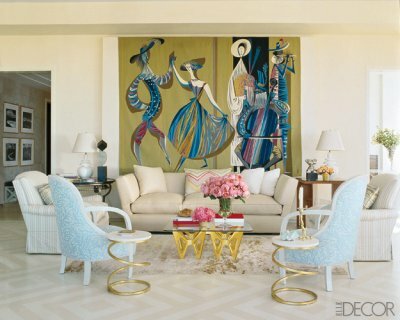 "A beautiful decor can have a beneficial influence on our lives."